Batten down the hatches! 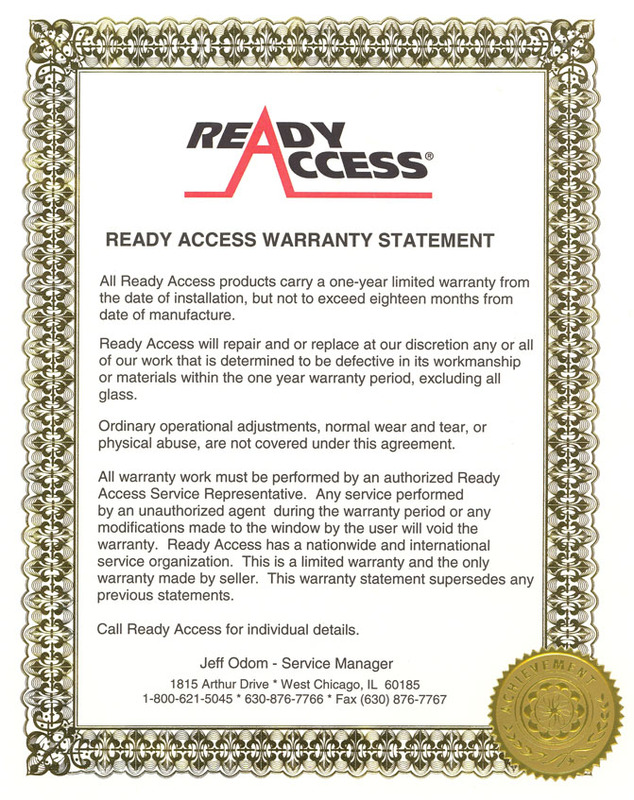 Ready Access offers many hurricane rated window solutions for coastal region building codes that carry a Miami Dade NOA and Florida Product Approval for either Non-Impact or Impact Hurricane Zones. TAS 201 is the impact standard for windows and shutters in Miami-Dade county, and if your window passes the test, it’s about as strong as they make ’em. To pass the Miami Dade NOA large impact test, a window has to survive a hit with a nine-pound 2 x 4 flying at 34 mph (50 feet per second). It’s then forced to withstand 9,000 pressure cycles—as in, wind pummeling the outside of the house while pressure varies wildly inside. For IMPACT hurricane zones in the US and around the globe, choose a window from the selection above and specify “3/4” SMASH & GRAB” glazing. Smash & Grab Glazing is a 7-layer solid laminate/glass product (no air space). The window can be customized to a smaller size and still be covered by the Miami Dade NOA. 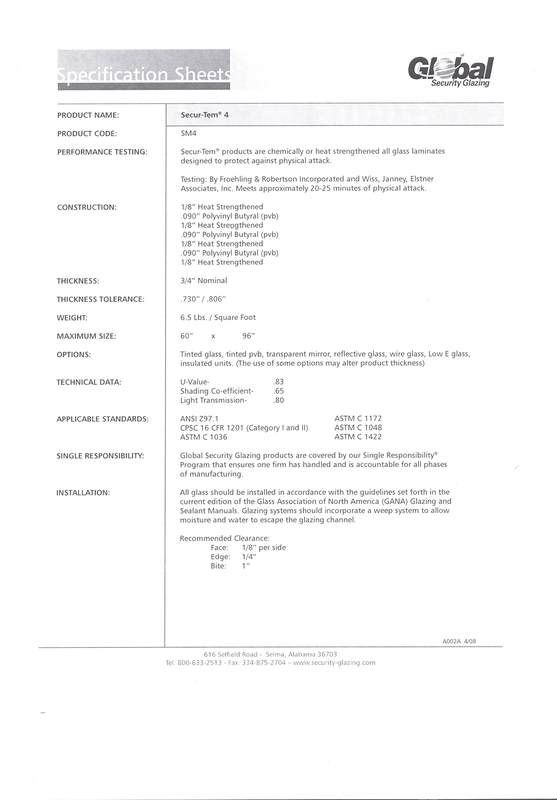 The glass cannot be tinted or otherwise altered from the test. To satisfy Florida building code with a window for IMPACT zones, this window was tested with mounting in Wood, Concrete and Steel. Pair with an inside mount Fly Fan if needed (DTU Window Air Curtain). To satisfy Florida building code with a window for NON-IMPACT zones, choose a hurricane window and specify “3/4” Clear Insulated Tempered Glazing”. Insulated glass is a 2-layer product with air space in-between. The window can be customized to a smaller size and still be covered by the Miami Dade NOA. Pair with an inside mount Fly Fan if needed (DTU Window Air Curtain). Click here to choose the best hurricane rated window for your project. This entry was posted in Advice, Design. Bookmark the permalink. ← WINDOW OPERATING SYSTEMS – why specify a self-closing window?